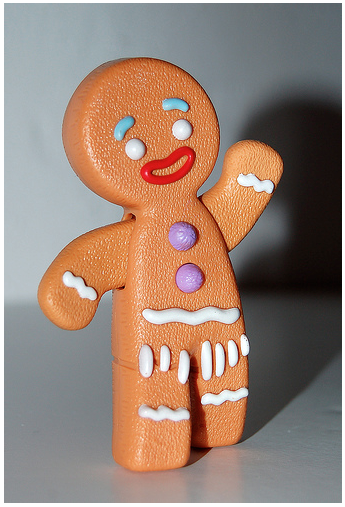 Back in 2007, Gingy (our little Shrek Gingerbread Man friend) appeared for kids in their happy meals. You could move his arm and push hit buttons for him to talk. 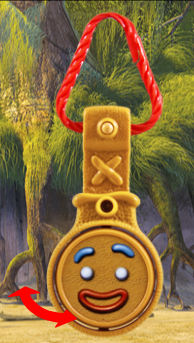 This year, for the latest Shrek, McDonalds has brought back Gingy as a clip on watch in their Happy Meals.